Elite Carpet & Tile Cleaning is a family owned and operated carpet cleaning company in Lexington KY, and have been in business for 30+ years. We offer cleaning services featuring 100% non-toxic carpet cleaning solutions that are safe for your family and pets. We strive for 100% customer satisfaction, not only with the quality of work, but with the level of service we provide as well. How does free carpet cleaning sound? Click here to find out more. We have three pets and two little boys living in our house. Needless to say, our carpets get pretty dirty. We have had Elite Carpet & Tile Cleaning clean our carpets on a couple of occasions now. The first time we had them come, we had a few large pet stains on our carpet. We scrubbed and scrubbed and they wouldn’t come out. Elite came out and were able to get our carpet clean again! 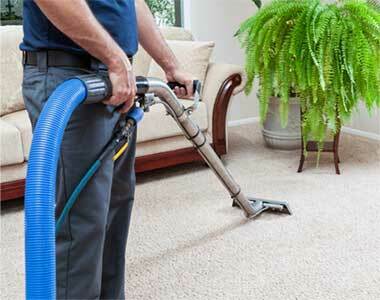 Elite Carpet Care is extremely friendly, professional, and punctual. They do a wonderful job! I highly recommend them!! Had our living and kitchen area cleaned today. With two kids it was disgusting and looking brown. The cleaning took about 25-30 minutes and the carpet looks fantastic! Excellent job and will definitely use again! Being the best carpet cleaning company in Lexington is more than just great cleaning results, it is the smile on our customers’ faces after a job well done. We go above and beyond to treat your home with care and respect. We take extra care when moving any furniture and put down drop cloths on hard surfaces where our hoses lay to protect them. In the last 10 years there has been a trend of people replacing their carpet with tile and grout floors. 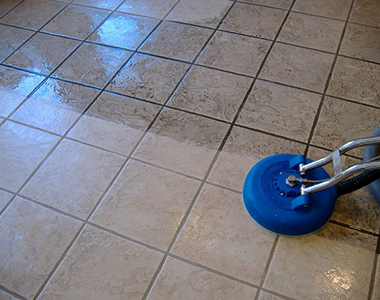 Cleaning tile and floors by hand is messy, back breaking – and sometimes impossible to get results that meet your expectations. Save the mess and your back and give us a call, you’ll be thrilled that you did.